You want to work in a place where you're encouraged to be yourself. We make that possible. ​​​​​​​Froedtert Health values and celebrates diversity and total well-being. Based on our dedication to hiring candidates from a diverse range of backgrounds, and our understanding of the power of varied perspectives, we are a member of the Select 50 Diversity Employers of Choice. According to WorkplaceDynamics, we are recognized as a “National Top Workplace,” as well. We’ve even received Gold “Well Workplace” awards from the Wellness Council of America for our commitment to the health and well-being of our staff members. Froedtert Health offers competitive medical, dental and vision plans, along with professional development programs that can set you apart in the workplace. Through our professional development programs, staff can gain the skills needed to pursue advanced opportunities. We offer online computer training courses, and we support staff members who wish to continue their education and growth within the organization through tuition reimbursement. We also encourage employees to embrace their leadership abilities. Our Leadership Academy was designed to provide consistent expectations for leaders in seven areas of competency and increase leadership abilities, so participants can accomplish strategic goals. Work for an organization that makes it possible for you to grow professionally. Froedtert Hospital has been named one of the "Best Places to Work" in Southeastern Wisconsin by Milwaukee Magazine. 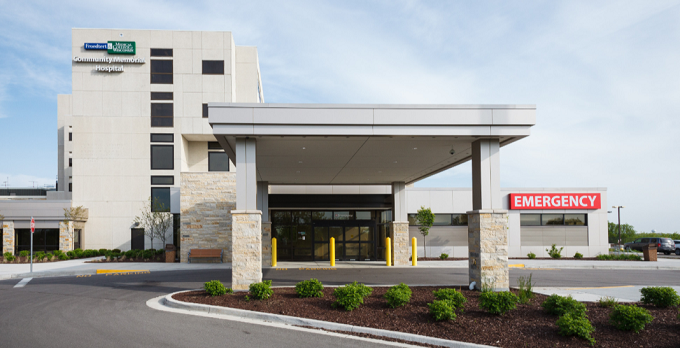 The Froedtert & the Medical College of Wisconsin regional health care network is made up of Froedtert Hospital, Milwaukee; Community Memorial Hospital, Menomonee Falls; St. Joseph’s Hospital, West Bend; and more than 40 primary and specialty care health centers and clinics. 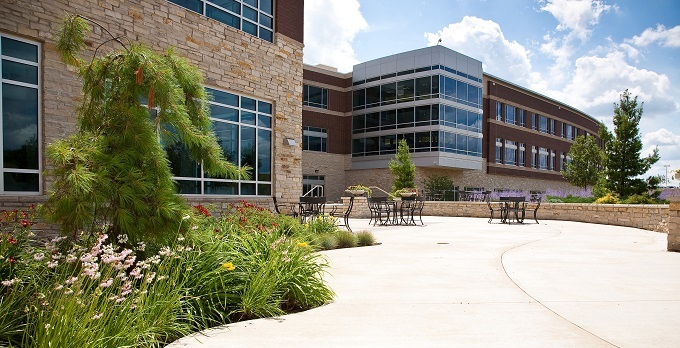 Joining the capabilities of an academic medical center affiliated with the Medical College of Wisconsin, the Froedtert & the Medical College health network delivers highly coordinated, cost-effective health care to residents of southeastern Wisconsin and beyond. We have three hospitals, over 40 locations and more than 2,000 doctors. For health care and non-clinical professionals, Froedtert Health provides a work environment full of encouragement, innovation, collaboration and respect. Froedtert Health has been widely recognized for our dedication to our staff. We have been named a National Top Workplace by WorkplaceDynamics, and the Milwaukee Journal Sentinel, has named Froedtert a Top Workplace for eight consecutive years. We also value and understand the power of different perspectives. That’s why Froedtert Health is proud to be among the Select 50 Diversity Employers of Choice. If you’re culturally aware, eager to learn, committed to providing high-quality health care and motivated by compassion, you belong at Froedtert Health. Explore our site to learn more about our career opportunities, culture and diversity, benefits and how you can put your best foot forward during the interview process. Learn more about the Froedtert Health diversity policies and Federal and Wisconsin workplace posters such as Equal Employment Opportunity, OSHA (safety), IRCA (immigration), FMLA (Family Medical Leave Act), Fair Employment Law, and WI Family and Medical Leave Law. Froedtert Health abides by and supports the laws and practices outlined in these posters. We are proud to be an Equal Opportunity / Affirmative Action Employer. Froedtert Hospital has achieved Magnet designation for excellence in nursing services by the American Nurses Credential Center’s (ANCC) Magnet Recognition Program®. The Magnet Recognition Program recognizes healthcare organizations that demonstrate excellence in nursing practice and adherence to national standards for the organization and delivery of nursing services. It is one of the highest levels of recognition a hospital or medical center can achieve. 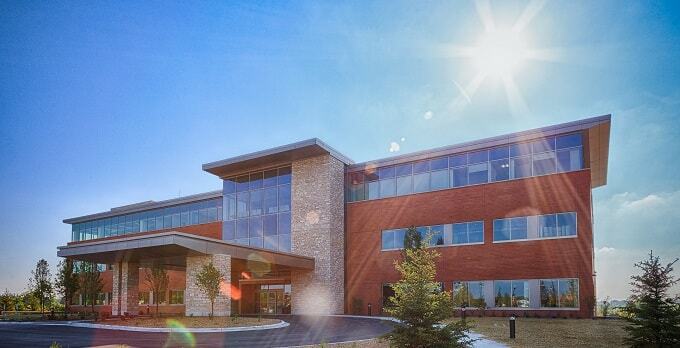 Froedtert & the Medical College of Wisconsin Community Memorial Hospital was founded in 1964 by the citizens Menomonee Falls and surrounding communities. It is a full-service hospital that specializes in cancer care, heart and vascular care, orthopaedics, women’s health and advanced surgical procedures. Froedtert & the Medical College of Wisconsin St. Joseph’s Hospital, founded in 1930 by local doctors, community leaders and the Sisters of the Divine Savior, is a full-service hospital serving residents of West Bend and Washington County. St. Joseph’s Hospital specializes in birthing services, cancer care, emergency care, orthopaedics, surgical services and women’s health. 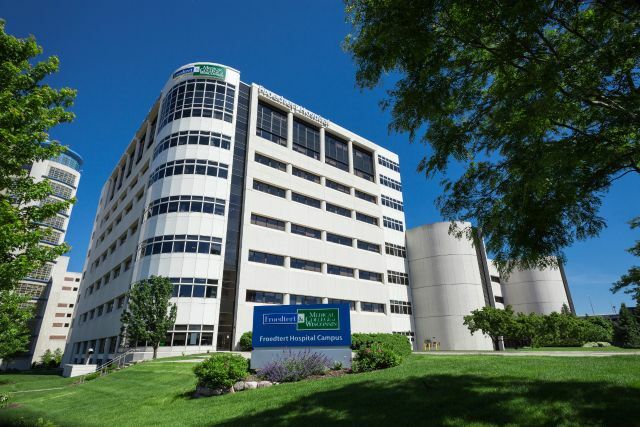 The Froedtert & the Medical College of Wisconsin regional health care network includes more than 40 primary and specialty care centers and clinics. Our community and specialty clinics provide highly coordinated, cost-effective health care to residents of southeastern Wisconsin and beyond.